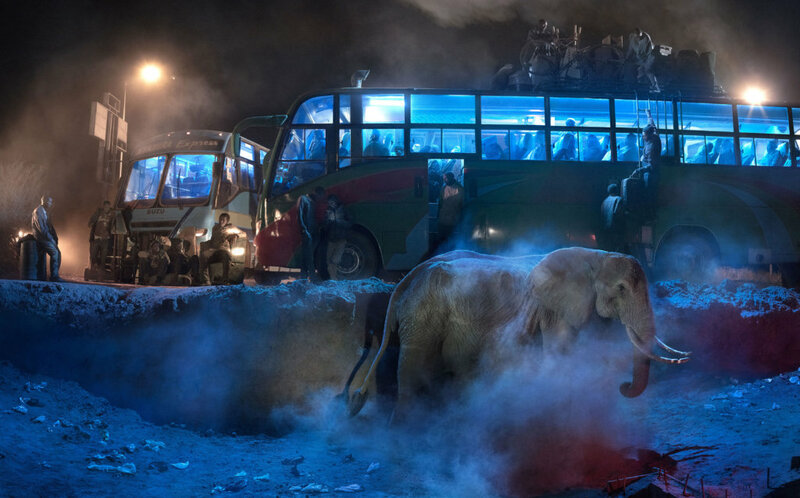 At Photo London 2019 Atlas Gallery will be launching the 4th, much anticipated project by Nick Brandt, This Empty World. 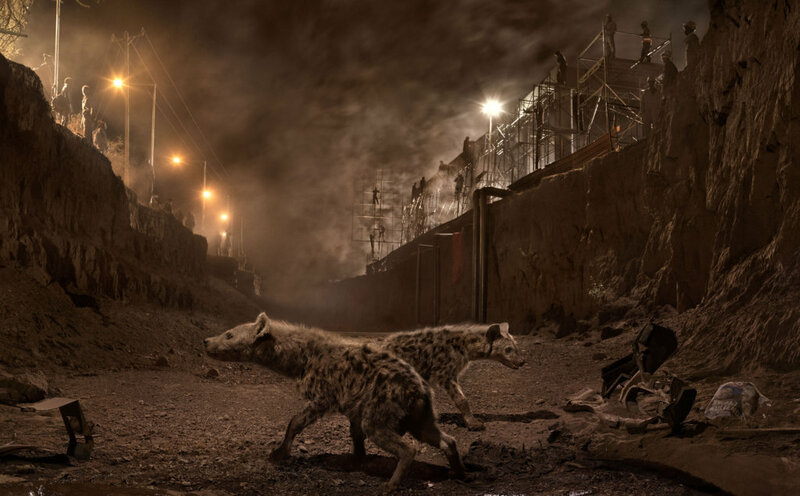 Brandt's new body of work addresses the escalating destruction of the natural world at the hands of humans, showing a world where, overwhelmed by runaway development, there is no longer space for animals to survive. 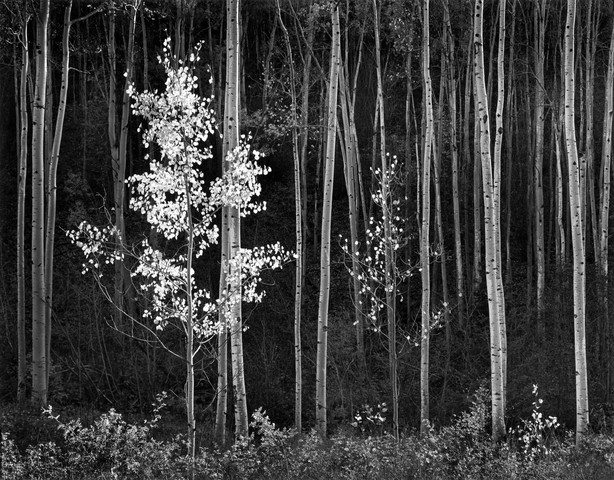 Each image is a combination of two moments in time captured weeks apart, almost all from the exact same camera position. 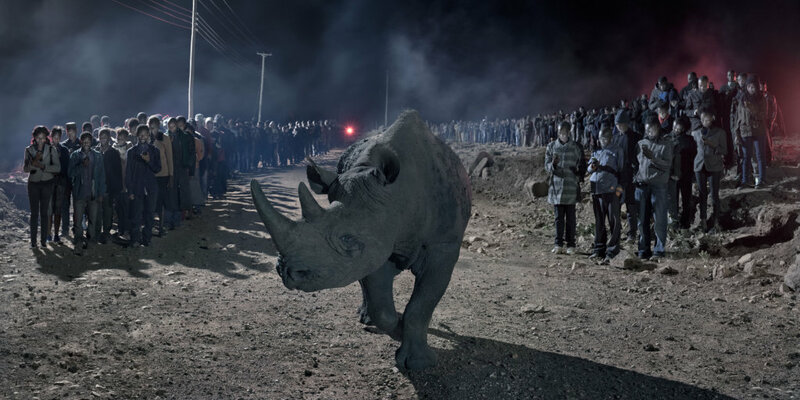 The project is shot mostly at night with constructed sets and an enormous cast, and for the very first time in colour. 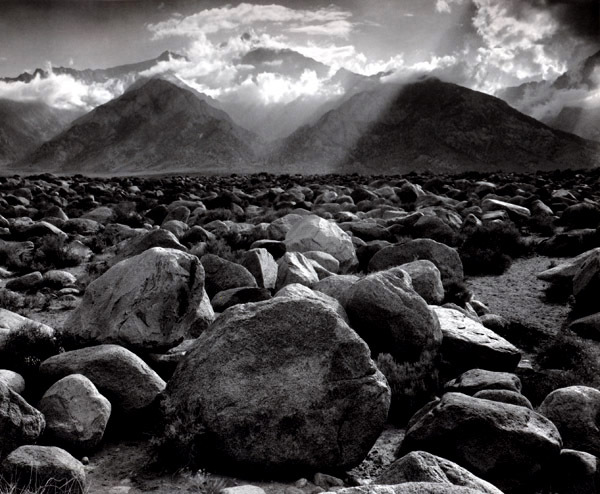 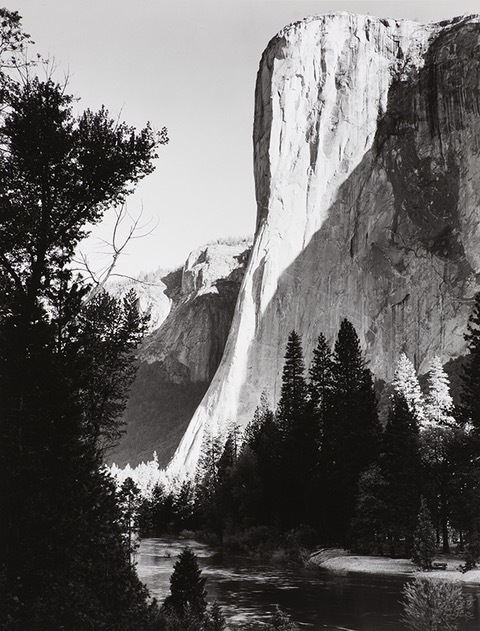 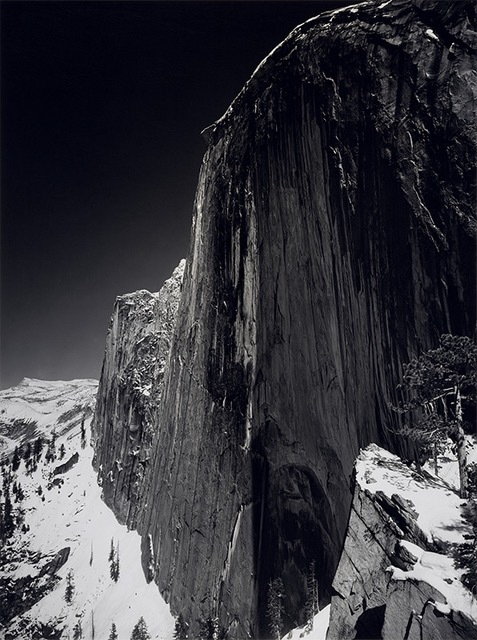 Atlas will also show an important selection of works by Ansel Adams, one of the first artists to raise the issue of landscape conservation. 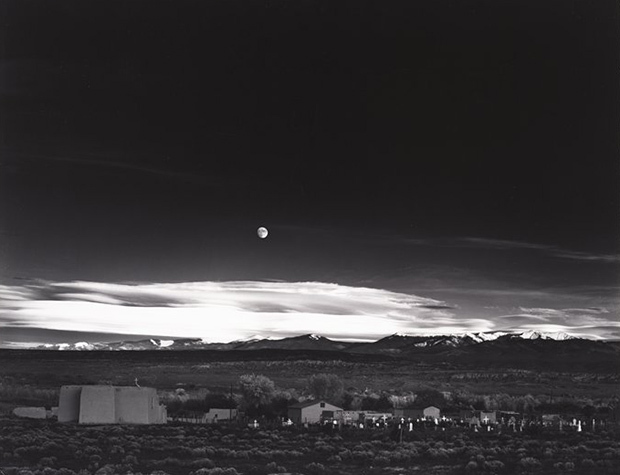 Concerned about land development and the subsequent loss of habitat, Adams advocated for a balanced growth, a subject shared deeply with the stylistically contrasting work of Brandt.